The real beauty in the work comes from the integration of form and function. CWS marries the analytical with the beautiful. White spaces, clean lines & layered textures. Each space feels peaceful & purposeful. Every home has a innate style, and that style should be honored by the architecture and finishes selected. After years as a practicing family law attorney, Carly Waters left the law and started CWS in 2014. 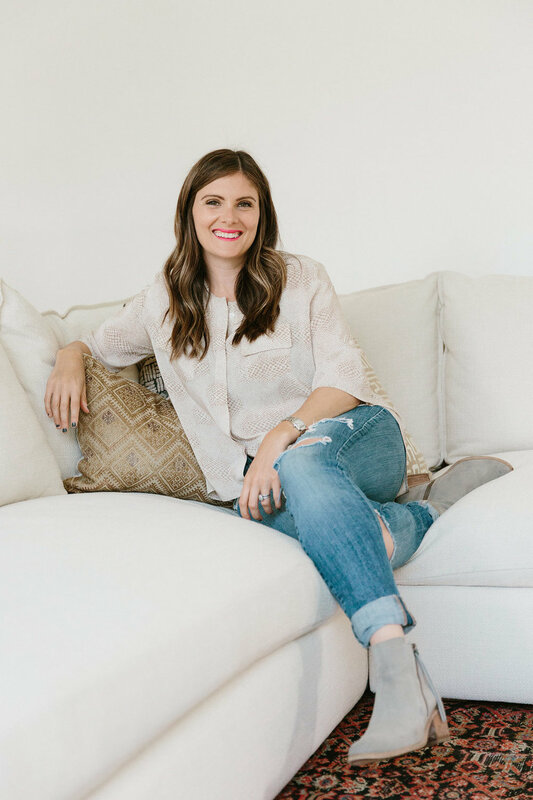 While she doesn't use much from her lawyer days, her experience in coaching families and couples is what she relies on when she helps her clients re-imagine their spaces. And yes, she has way more fun designing than writing legal briefs. Carly Waters Style is a full-service residential design firm. Taking a hands-on approach, CWS works directly with the contractors and architects to oversee every detail in the renovation process. With an emphasis on collaboration, clients work with CWS to curate their ideal home. CWS charges hourly for design services, and has a minimum project fee of $10,000.